D+, "Don't Worry About Me"
Today, I need something earnest and unadorned, so I'm turning to the K Records. 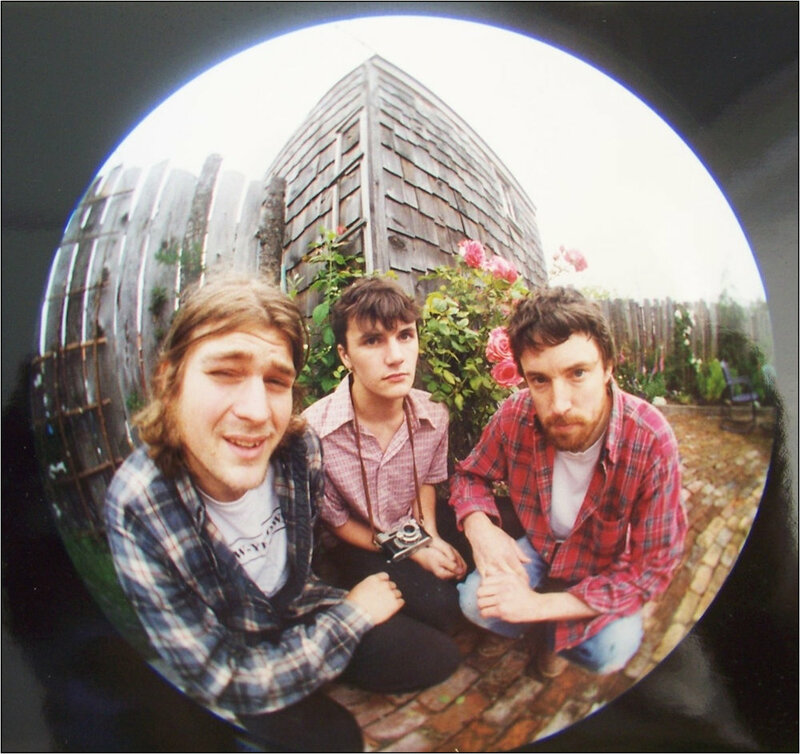 D+ was a band formed by Bret Lunsford, the guy not named Calvin Johnson in Beat Happening, and the then much-younger Karl Blau and Phil Elverum. Their 1998 album Dandelion Seeds is a mild, modest affair that seems so totally unoccupied with the passing of time and appearances, and I find that refreshing in this moment. Start there and then try the rest of the LP. Gordon the Moron, "Sold on You"
Birdsongs of the Mesozoic, "True Wheel"
China Crisis, "Black Man Ray"
Kissing the Pink, "Love Lasts Forever"